i saw a swarm of winged termites yesterday. Very scary ! i am treating ly house with taurus. my question is to know if the winged termites can develop a new colony directly from the structure of the roof? Or do they need to put their eggs on the ground? if they can on the roof, my treament by taurus will not be efficient. will it be worth putting on the wall a termite bait? Do you know what species of termite? Where do you live - City, State, etc. The species is « reticuliterme ». I live in France near Bordeaux. I don’t believe they fly far and i guess they put tgeir eggs on the ground and not in height bit i prefer to check with a specialist. In most cases, Sub termites are incapable of establishing a colony on the roof of a house. The heat, etc is detrimental and eliminates moisture which allows them to survive. If there is enough available moisture then they are capable of establishing "secondary" or aerial colonies although this rare. 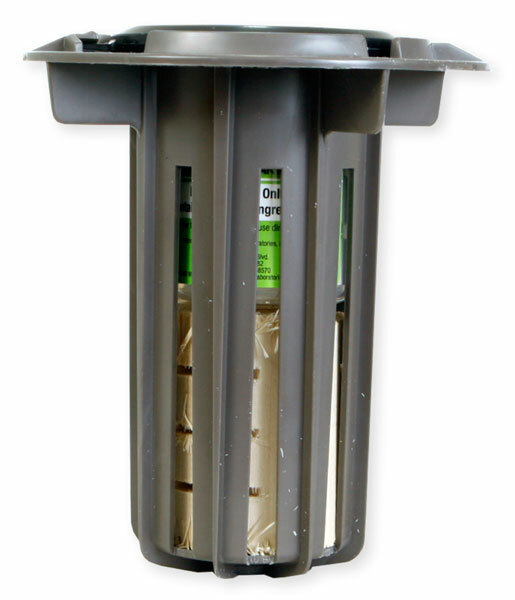 I would recommend to eliminate the current infestation with either Taurus or Termidor and then use a bait system.outdoors. I am not a big proponent of indoor baiting.